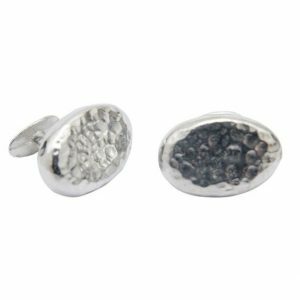 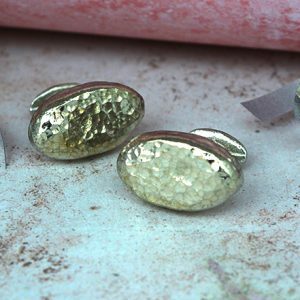 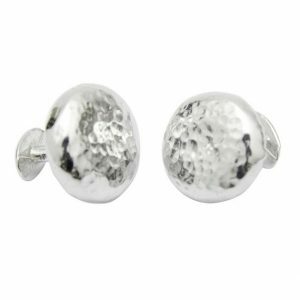 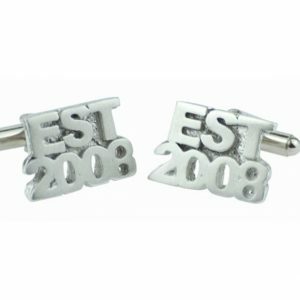 Our tin cufflinks are the most popular items in our entire tin jewellery range; we have worked hard on this range to ensure you have the perfect pair of tin cufflinks, with a selection of different designs including our most popular beaten cufflinks to our highly polished or chunk cufflinks. 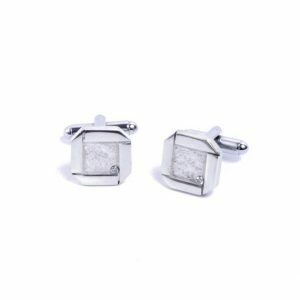 Also becoming even more popular since there release is our tin and diamond cufflinks, each cufflink set with a stunning 2mm diamond which looks fantastic alongside the high shined tin. 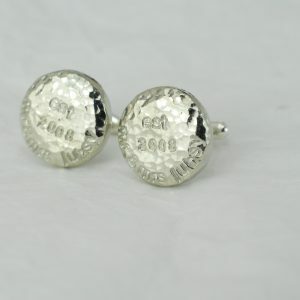 Our oval cufflinks are out of the ordinary and perfect for this anniversary! 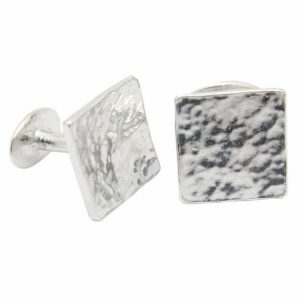 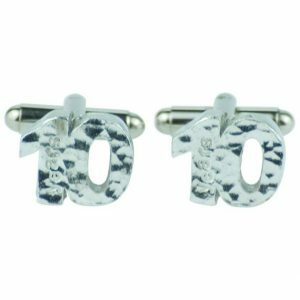 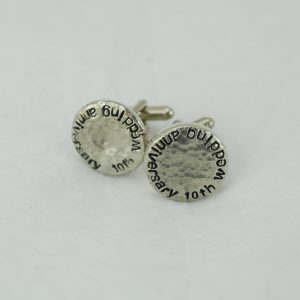 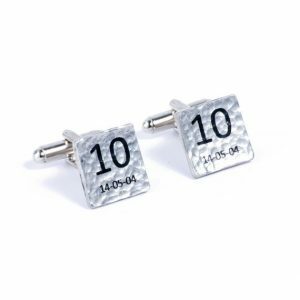 10th Anniversary Cufflinks to celebrate a great milestone in your marriage. 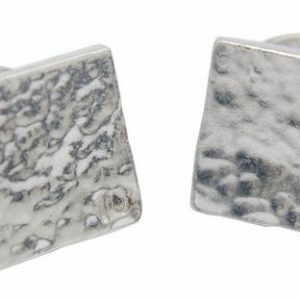 A timeless pair of cufflinks. 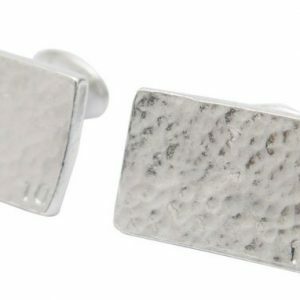 A gift he'll really treasure. 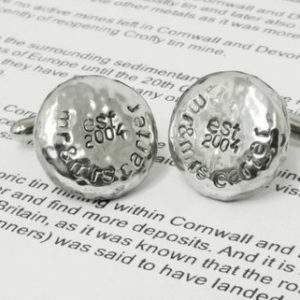 Our expert craftsmen make these in Cornwall. 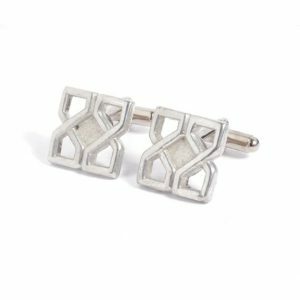 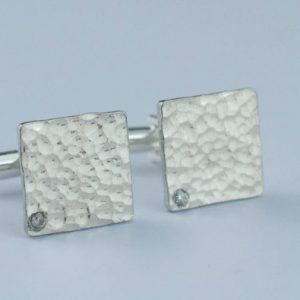 Stylish diamond beaten tin cufflinks for him. 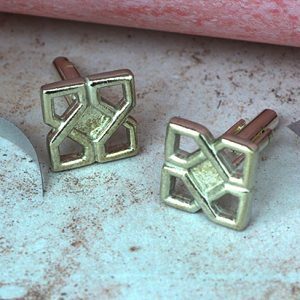 Show off your Cornish heritage with a pair of Cornish Celtic cufflinks. 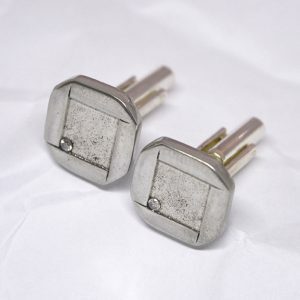 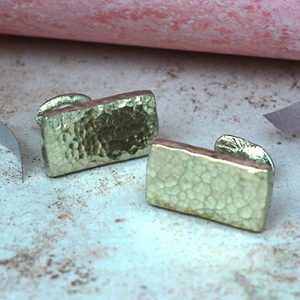 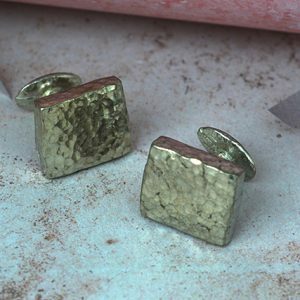 Stylish beaten tin cufflinks for him.